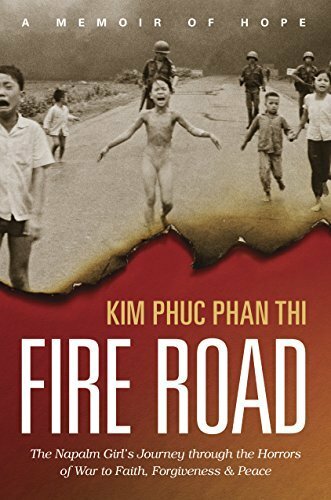 It is hard to say that you enjoy a book like Fire Road by Kim Phun Phan Thi, but I did enjoy it and am so glad that I read it. This book inspired a post about why it is so important to read challenging books. I picked up this book to read because I have not read a lot about the Vietnam War. Most of what I know is from the little bit that I learned in school or have heard in the news. This book shares the story of the author who was severely burned by a napalm bomb. It is the story of war, pain, forgiveness, and peace. The author’s story is one more people need to know about. She shares the reality of war, poverty, dictatorships, and ultimately learning to be at peace with the life that God has given you. If you enjoy history type books and biographies, especially Christian ones, I think you will enjoy this one.